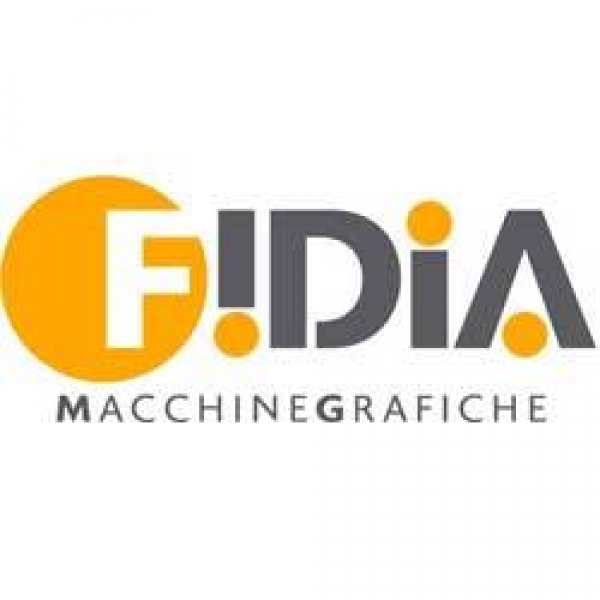 Founded in 1990 in Turin, Italy, Fidia Macchine Grafiche pioneered as a manufacturer of specialist niche equipment for the international graphic industry including: bookbinding, printing and print finishing. With a quarter of century specialist experience, today Fidia Macchine Grafiche is a leading manufacturer, specialized in finishing equipment for paper folding and gluing solutions, as well as packaging solution. We have our sales organization presence in more than 30 countries, either directly or through a network of specialized agents and dealers.